With its family-friendly neighborhoods and affordable living, Setagaya is one of Tokyo’s most popular residential areas. Secluded from the hustle and bustle, you might forget you’re in Japan’s largest city! Setagaya is located south-west of Shibuya, with Sumida ward to the north, and Meguro to the west. Spanning 58 sq.km. (22.4 sq.mi.) and home to nearly a million people, it’s Tokyo’s most highly populated ward. Despite this, Setagaya offers a laid-back and local vibe and offers some of the most spacious and affordable homes in Tokyo. To the north-east of the ward lies Shimokitazawa, a residential and shopping area known for its music scene and retro stores. In the north-west is Chitose-Karasuyama, an area with numerous izakaya (Japanese style bars) and a large population of salary workers who enjoy its cheap rental prices and easy commute into the city center. Finally, Futakotamagawa, located in the south, and its surrounding areas are especially popular with families for their proximity to schools and family-friendly entertainment. The price of an apartment will vary depending on its features, the age of the building, and distance from the train station. Keeping this in mind, the average rent for an apartment in Setagaya is approximately ¥2,983 per square meter (¥277/ft²). 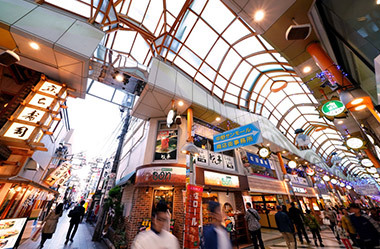 Futako-Tamagawa Rise, located in Futako-Tamagawa, is a large upscale shopping complex with a seemingly endless array of shops ranging from clothing and shoes to homeware and foodstuffs. It boasts over 51 restaurants and cafes spanning 8 floors, and its “109 Cinema” shows a mix of Japanese and international blockbusters. If you’re a lover of live music then Shimokitazawa is Tokyo’s go-to location for keeping up with all the up-and-coming artists, from rock and pop to smooth jazz. 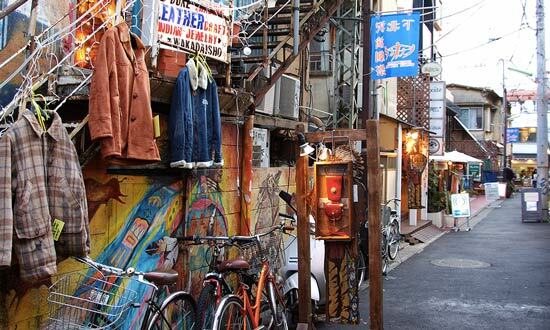 Shimokitazawa is also a popular shopping area, the streets littered with vintage stores, hole-in-the-wall eateries, and quaint cafes. For more vintage goodness, twice a year you can head on over to the famous Boroichi Market (near Setagaya Station) for over 700 stalls selling antiques, trinkets, household wares, plants and more, not to mention the wide array of typical Japanese carnival games for both young and old. 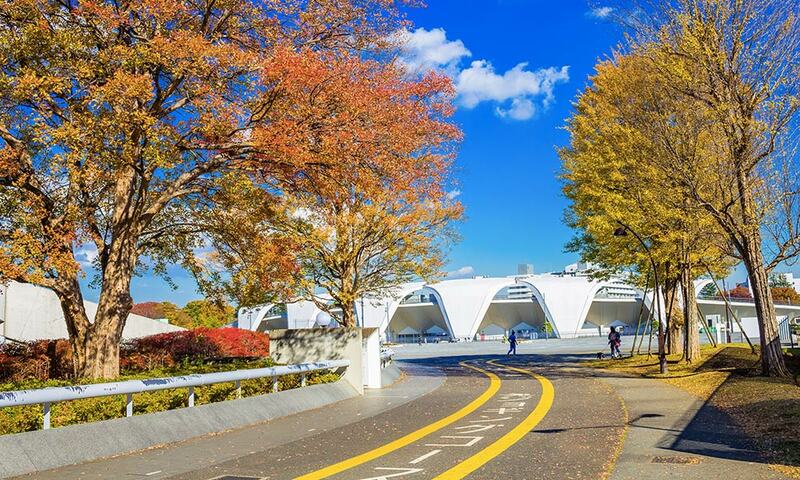 Komazawa Olympic Park, built for the Summer Olympics in 1964, is a favorite amongst residents not only for its sporting facilities, but as a festival location. Hosting a number of events such as the Meat Festival and the Tokyo Ramen Show, there’s plenty to see and do throughout the year. If you like to work out, you’ll love the range of gyms on offer in Setagaya. There are popular chains such as Tipness and Konami, with the most prominent being Curves gym (for women) with 11 locations, as well as a variety of yoga and boxing studios. For those with more varied schedules, there are a number of 24-hour gyms available, such as Anytime Fitness and Fast Gym 24. And for the athlete at heart, you can work out at the Komazawa Olympic Park gym at a reasonable rate of ¥450 for 2 hours (or for free for those with a disability certificate). Aside from the famous Komazawa Olympic Park, Setagaya has many large and small parks that are great for exercising or dog walking. Kinuta Park, not far from Yoga train station, is a spacious park with plenty of grassed areas and cherry blossom trees, making it a popular spot for picnics in the spring. In the south of Setagaya, near Futako-Tamagawa Rise shopping complex, lies Futakotamagawa Park with its tranquil Japanese garden, children’s play area, paths for walking, and a Starbucks for enjoying a coffee and watching the world go by. 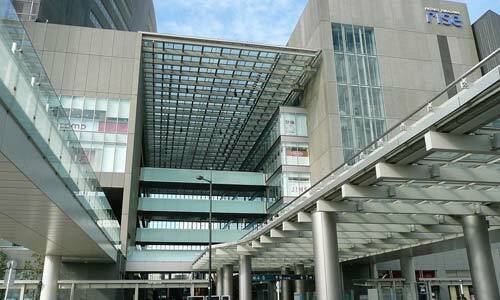 Located in the south-east corner of Setagaya is Okusawa Hospital which offers medical care across a number of specialties. English speaking physicians are available upon request. If you’re searching for a health clinic that’s more like back home, then look no further than the Primary Care Clinic in Setagaya. Having graduated Stanford University and Yale Medical School, the doctor at this clinic is a popular choice for foreign residents in the area. [UPDATE: Unfortunately, Primary Care Clinic will close on March 23, 2019.] There are also several small clinics and dentists located across Setagaya with English speaking doctors on hand. Setagaya is a very popular district for families, and for good reason. Not only is it is a quiet and safe area, but it is home to a large offering of international schools including the well-known British School in Tokyo, St. Mary’s International School, and Seisen International School which all rank in our list of the Top 10 International Schools in Tokyo. No matter the age of your child, they’ll have access to a great school. There is an unexpectedly large number of international supermarkets in Setagaya, which all sell a variety of imported goods from around the world. You can find 10 KALDI Coffee Farm stores, along with seven Seijoishi (成城石井), two Gyomu Supermarkets (業務スーパー), a National Den-En, and a Kinokuniya Supermarket. Want to move to Setagaya? Let us find your new home.